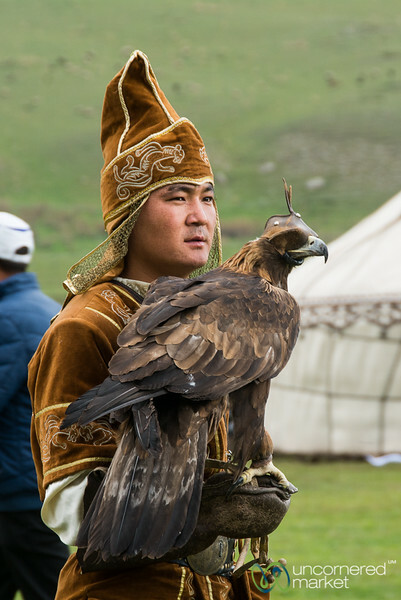 A golden eagle with his master to compete in eagle hunting at the World Nomad Games 2016. 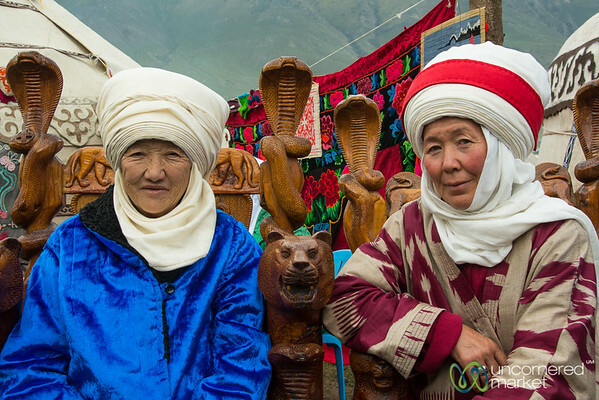 Kyrgyz women in traditional headwear at the Kyrchyn Gorge cultural festival as part of the World Nomad Games 2016 in Kyrgyzstan. 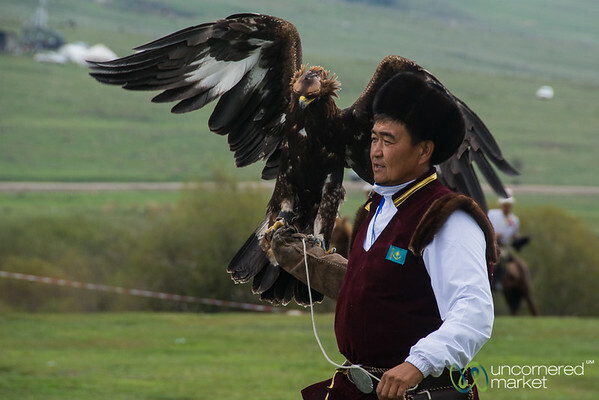 Golden eagle and his Kazakh master at the World Nomad Games 2016 in Kyrgyzstan. A Kyrgyz elder on horseback at Kyrchyn cultural festival as part of the World Nomad Games 2016 in Kyrgyzstan. 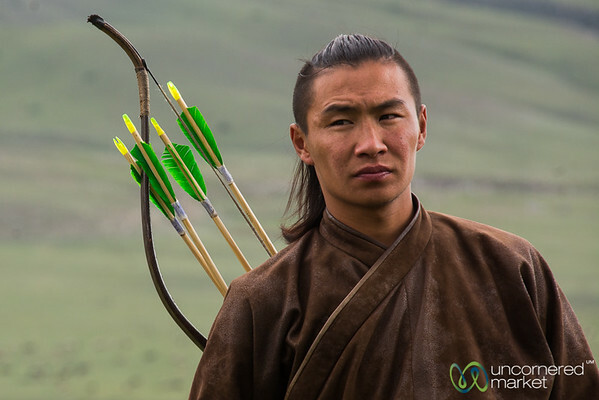 A Mongolian archer prepares for competition at the World Nomad Games in Kyrgyzstan. 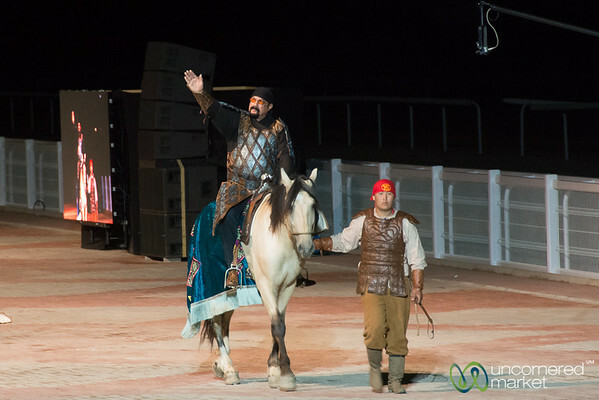 Steven Seagal on horseback, dressed as a Kyrgyz warlord, for the opening ceremonies of the World Nomad Games 2016 in Kyrgyzstan. 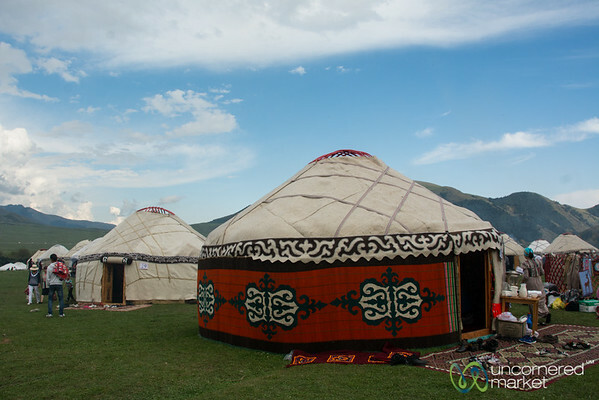 Yurts set up as part of the Issyk-Kul regional exhibition at Kyrchyn Jailoo for the cultural festival (Nomad Universe) for the World Nomad Games 2016 in Kyrgyzstan. 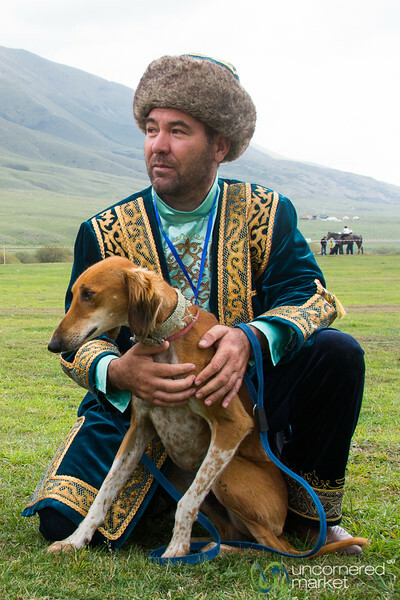 Hunting dog competitions at the World Nomad Games in Kyrgyzstan. 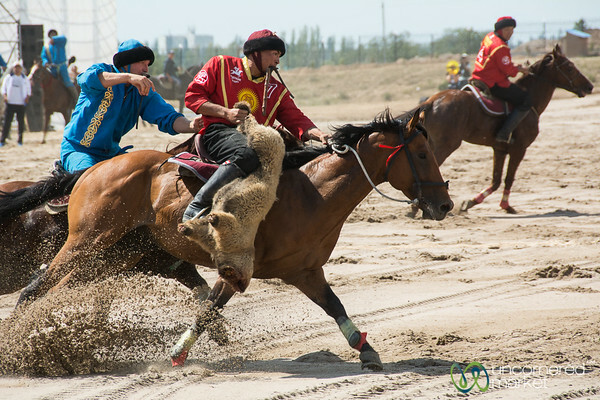 Kok-boru final game between Kyrgyzstan and Kazakhstan at the World Nomad Games 2016 in Kyrgyzstan. 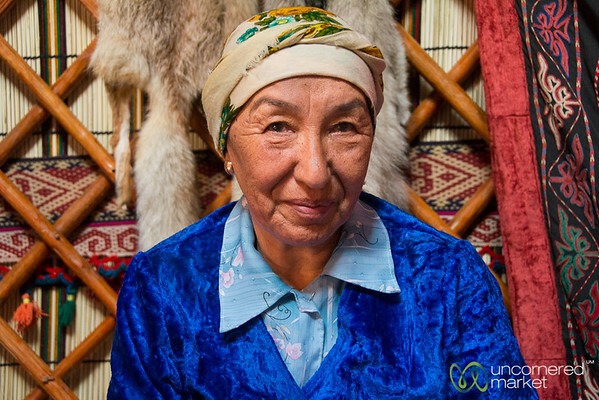 A Kyrgyz grandmother in a yurt as part of the Kyrchyn Jailoo cultural festival (Nomad Universe) for the World Nomad Games 2016 in Kyrgyzstan. 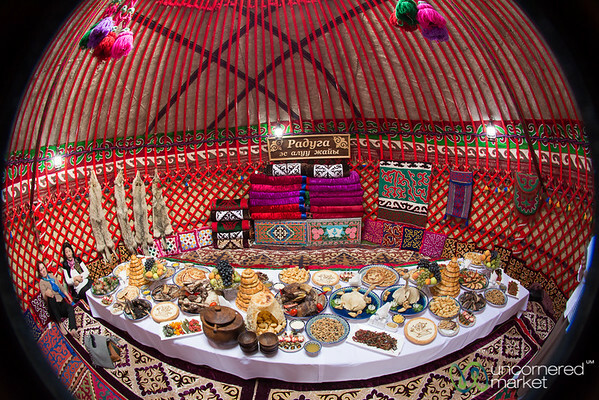 A look inside a Kyrgyz yurt at the Kyrchyn Jailoo cultural festival connected to the World Nomad Games 2016. 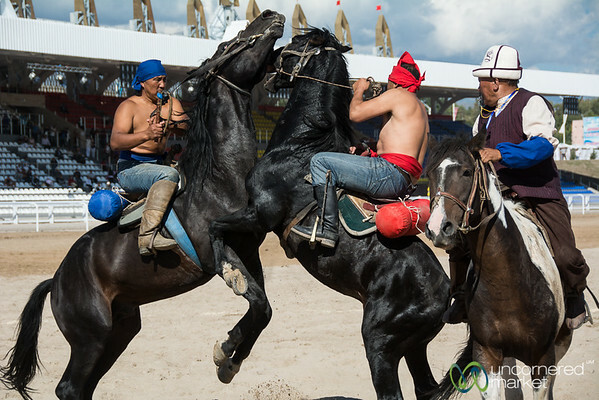 Er Enish (wrestling on horses) competition underway at the World Nomad Games in Kyrgyzstan. 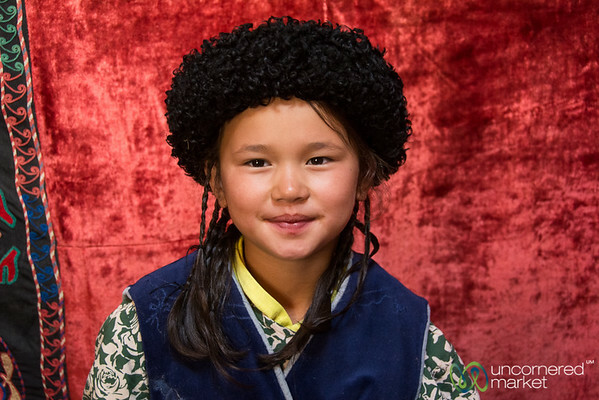 A Kyrgyz girl in traditional dress and braids waits in a yurt at the Kyrchyn cultural festival (Nomad Universe) - World Nomad Games 2016, Kyrgyzstan. 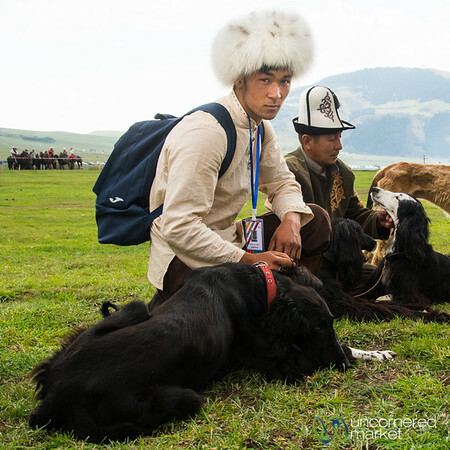 Kyrgyz hunting dogs - Taigan dogs - wait with their master until the hunting competition begins. 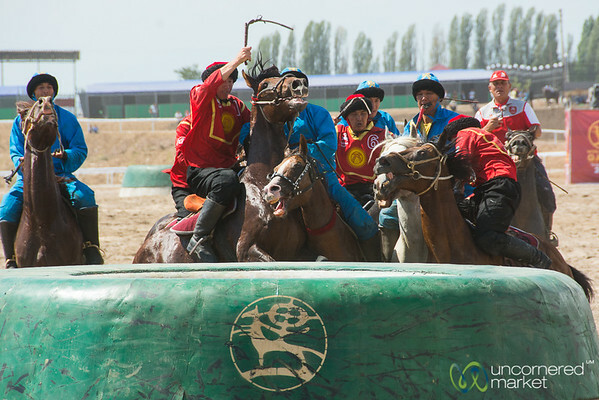 World Nomad Games, Kyrgyzstan. 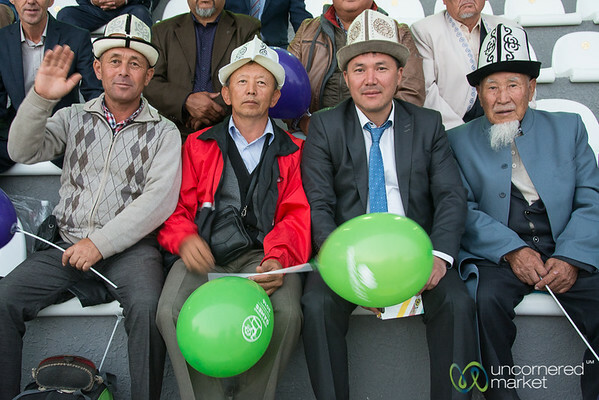 Intense final Kok-boru game between Kyrgyzstan and Kazakhstan at the World Nomad Games 2016 in Kyrgyzstan. 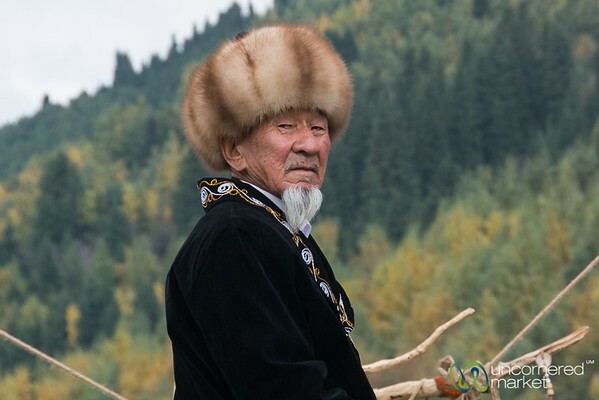 A Kyrgyz elder waits in a yurt as part of the Kyrchyn cultural festival (Nomad Universe) connected to the World Nomad Games 2016 in Kyrgyzstan. 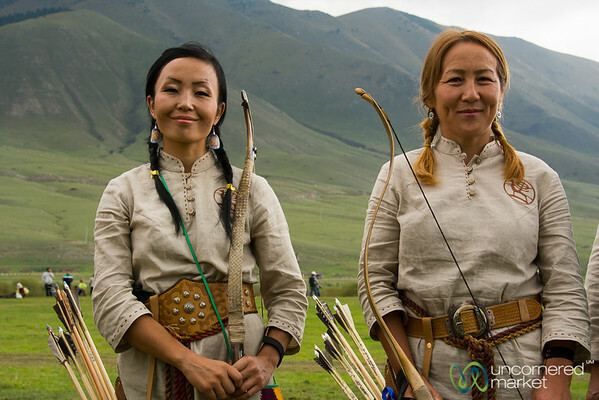 Kyrgyz women as part of the archery competition at the World Nomad Games in Kyrgyzstan. 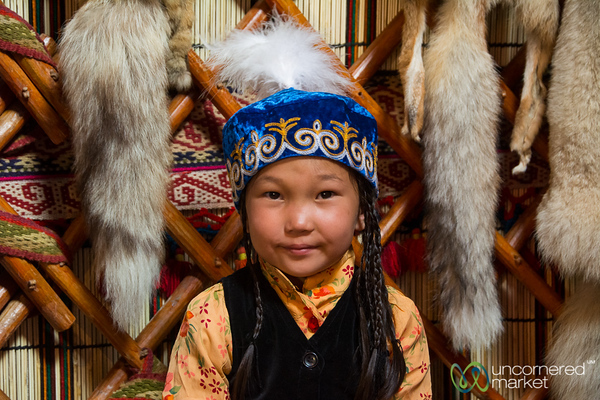 A Kyrgyz girl dressed in traditional costume inside a yurt at the Kyrchyn Cultural Festival (Nomad Universe) as part of the World Nomad Games 2016 in Kyrgyzstan. 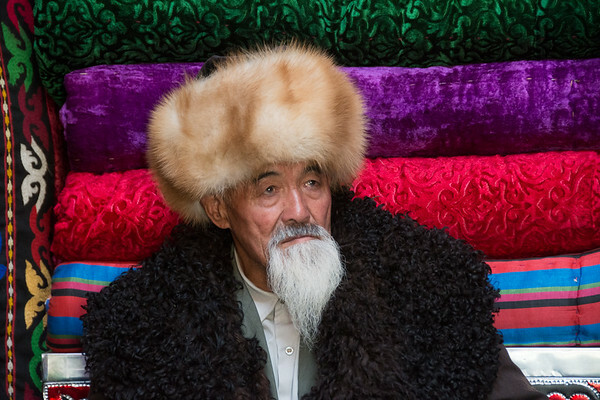 The Kalpak, a traditional Kyrgyz hat, is in full force at the World Nomad Games 2016 in Cholpon Ata, Kyrgyzstan. 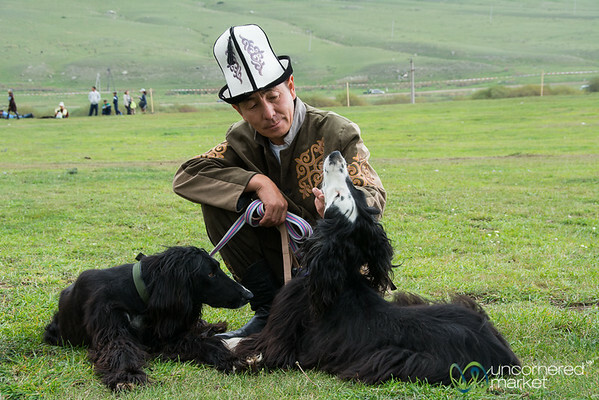 Kyrgyz hunting dogs (Taigan) with their owners ahead of competition at the World Nomad Games in Kyrgyzstan.